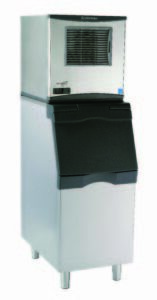 There are a few things to consider when searching for the right ice machine. Go through this page to get an idea of what you need for your business! If you need any assistance feel free to give us a call and we'll walk you through everything! 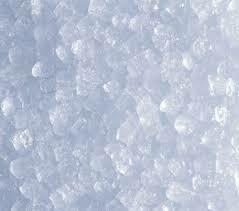 This ice looks a lot like snow, has fast cooling power and has very low production costs. 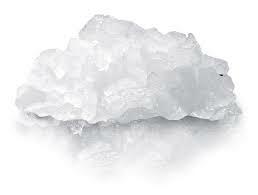 Flaked ice works great in blended cocktails and salad bars to produce, seafood and meat displays. 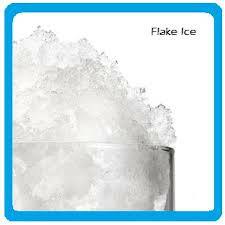 Flake ice is the top choice for therapeutic use in healthcare facilities. Found in smaller personal units in homes, boats, tree houses too! 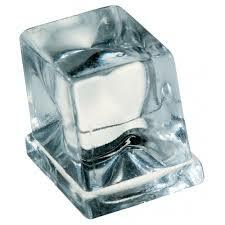 Gourmet ice cubes are ideal for bar use, waitress stations, office suites and break rooms. 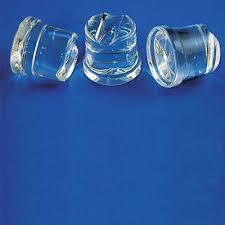 Their size and longevity make them the perfect choice for re-icing glasses while their non-stick quality and slow-melting design make scooping easier than ever. 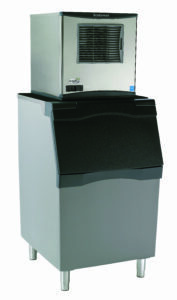 The machines that produce gourmet cubes are the under-counter style that are "front breathing;" meaning they can be placed in tight areas in between drawer systems and other equipment. 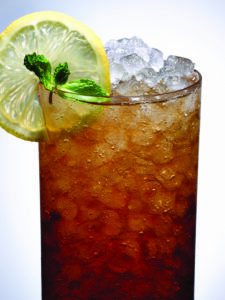 How Much Ice Do You Need From Your Machine (Per Day)? If you're unsure about anything then give us a call or schedule a time when one of our Ajax representatives can call you! 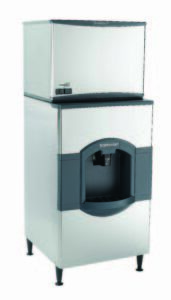 What Style of Ice Machine Do You Need? 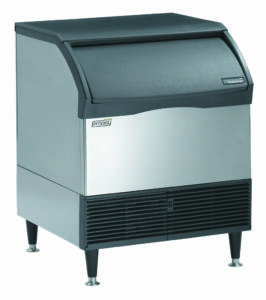 These under counter ice makers are ideal for small-space applications such as break rooms, bars, coffee shops and wait stations. Small self-contained cuber features a unique gourmet-style cube, while the larger cubers are available in half- or full-cube configurations. These units are all self-contained and produce up to 300 pounds of ice in a 24 hour period. 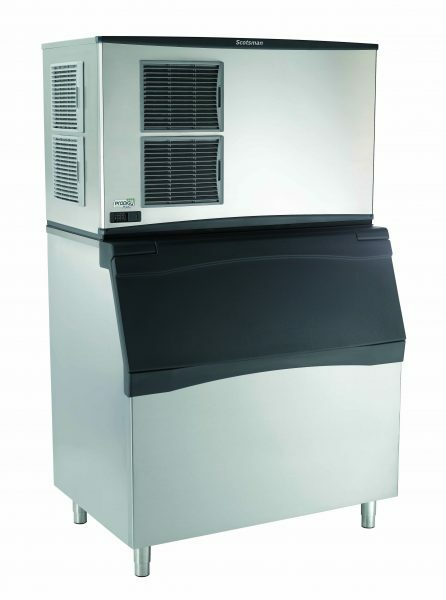 These units come in a range of sizes; from a slim profile 22” size, a standard 30” or larger 48" wide design with ice machine capacity ranging from 320 pounds to up to 2000 pounds of ice production in a 24 hour period. Ice storage bins also come in 22” or 30” standard sizes to match to the size of the machine or larger storage bins can be added up to over 60 inches wide for extra storage capacity. 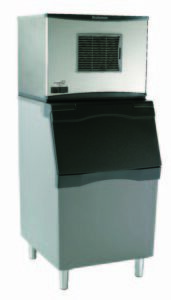 Units are available as self-contained air cooled, with remote condensing units, or water cooled. Larger units require 220 volt power. 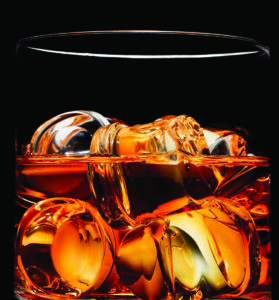 You choose half- or full-cube, nugget or pellet style and flaked-ice. 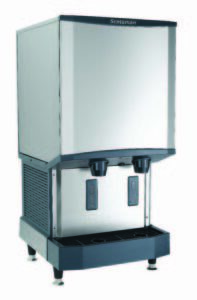 These reliable, practical hotel ice machines are designed for carefree operation even in rugged, high-usage environments. These units are available in a slim profile 22” model or a wider 30” model for more storage space. 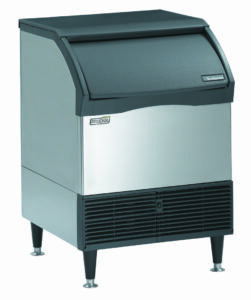 Separate ice machine head sizes that are compatible with these ice dispensers run from 320 pounds to 920 pounds of ice in a 24 hour period.